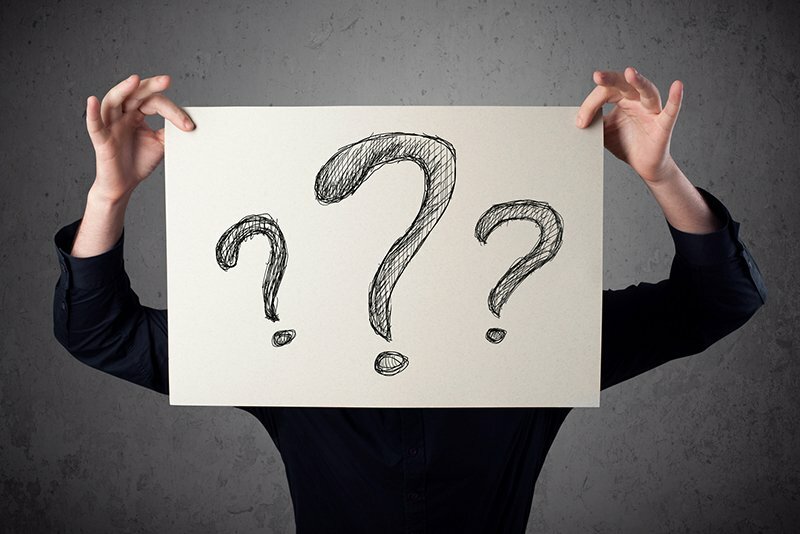 There are an overwhelming number of individuals who have no idea what the LLC after a company’s name stands for. LLC stands for Limited Liability Company. 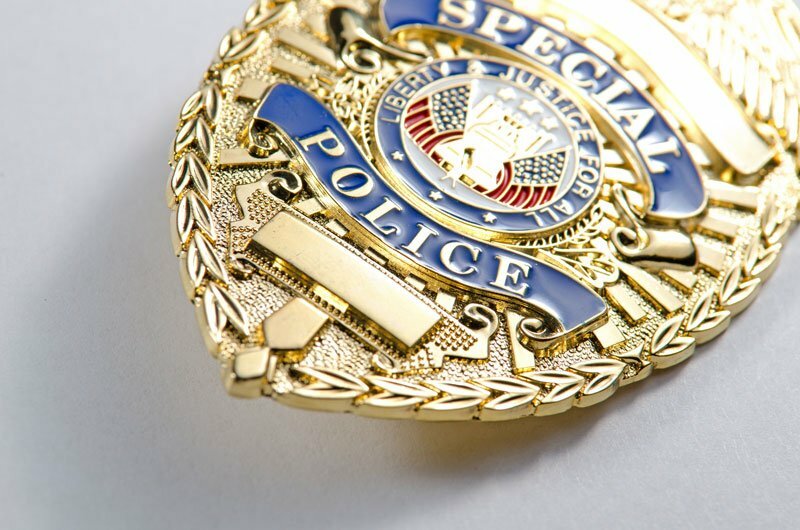 These business entities are unique in that they are similar to personal liability security with the tax benefits of working as a partnership. Limited Liability Companies are similar to sole proprietorships or partnerships in that the profits and salaries of an LLC are subjected to self-employment taxes. LLCs are subjected to fewer formalities than corporations. LCC members and managers are not required to hold regular meetings with shareholders and the board of directors as corporations are. When you choose to operate as an LLC, you are not subjected to ownership restrictions. In contrast, corporations have restrictions on who can be a shareholder of the company. For example, each shareholder must be a United States citizen. Those operating as an LLC have the luxury of deducting operating losses. This is extremely beneficial since C-corporation shareholders cannot deduct operating losses. 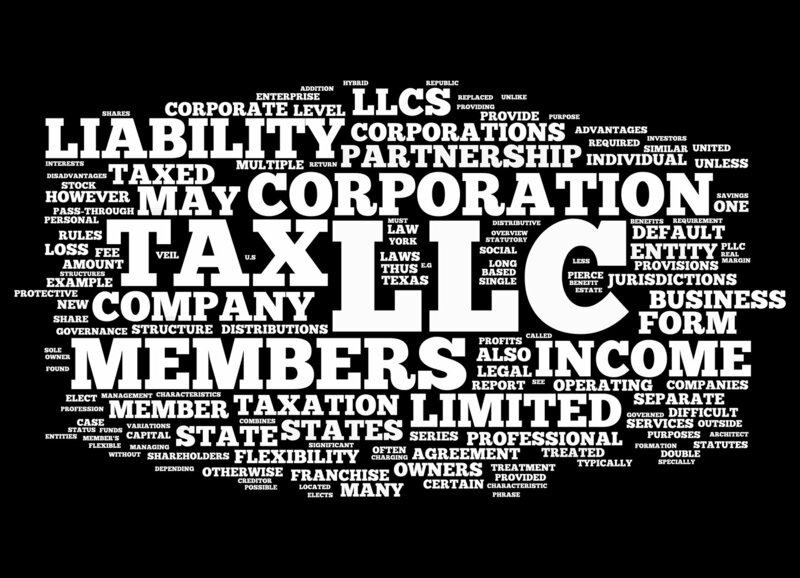 One of the biggest perks of operating as an LLC is having tax flexibility. Since these businesses are classified as pass-through entities, there is flexibility when it comes time to file taxes. Contact Hoffman Brown Company in Sherman Oaks for all of your California business insurance needs. When it comes time to file a claim, we will be your guiding hand to ensure that everything goes as smoothly as possible and that you receive the compensation you deserve. Filed Under: Article Library Tagged With: Business Insurance, C-corporation, California, deducting operating losses, file a claim, Hoffman Brown Company, Limited Liability Company, Limited Liability Company Explained, partnerships, personal liability security, shareholders, Sherman Oaks, sole proprietorships, tax benefits, What Exactly Is An LLC?